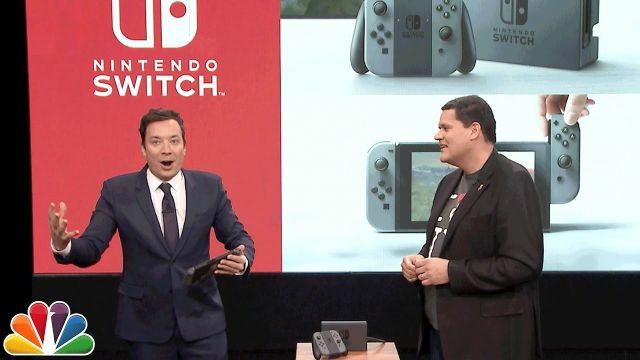 The President of Nintendo of America Reggie Fils-Aimé and video game legend Shigeru Miyamoto made an appearance on The Tonight Show last night. 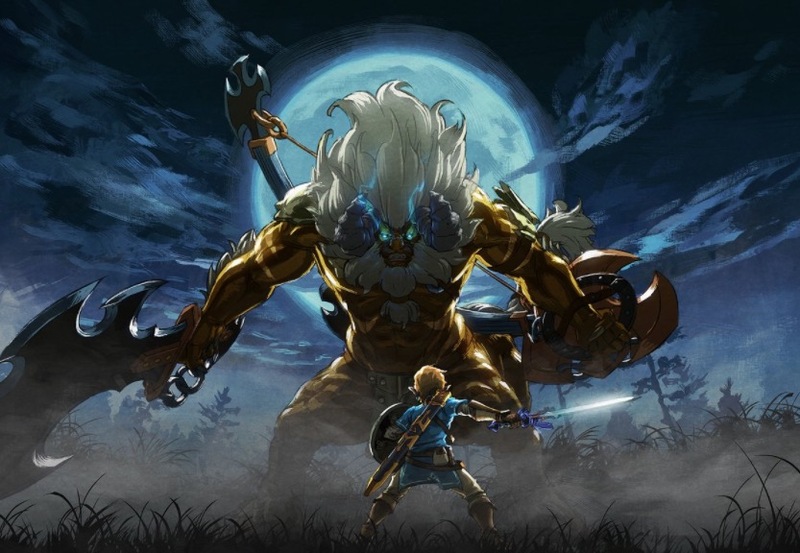 The two showed off some of the upcoming mobile title Super Mario Run but also debuted the first Nintendo Switch gameplay, offering a demo of the upcoming The Legend of Zelda: Breath of the Wild. Check it out in the player below along with Miyamoto playing some Mario music with The Roots! Announced back in October, the Nintendo Switch will be fully revealed in January. At home, Nintendo Switch rests in the Nintendo Switch Dock that connects the system to the TV and lets you play with family and friends in the comfort of your living room. By simply lifting Nintendo Switch from the dock, the system will instantly transition to portable mode, and the same great gaming experience that was being enjoyed at home now travels with you. The portability of Nintendo Switch is enhanced by its bright high-definition display. It brings the full home gaming system experience with you to the park, on an airplane, in a car, or to a friend’s apartment. The Nintendo Switch will be released in March.